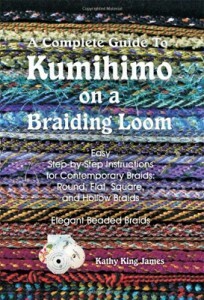 Kumihimo is Japanese braiding. The art form has been in picture for centuries and today, it is used for more than just decoration. 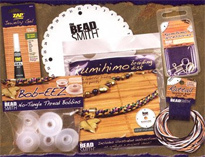 By learning kumihimo braiding you can make your own bangles, necklaces, friendship bands, bracelets, belts and so on. The art may seem difficult to begin with but once you get the hang of it, you will be able to do it with ease. Braiding involves the use of thread, obviously. 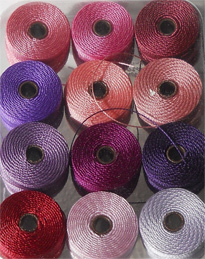 The thread is the main component of kumihimo. Most people complain that working with long strings of thread is more hassle than fun. It can get entangled, it can get knotted, and these problems can cause a hindrance to your art. Since you are going to work with a lot of thread, you should find a way to eliminate this problem. The solution comes in the form of bobbins. Bobbins are practical and very useful during kumihimo braiding because they make the entire process smooth and hassle-free. You don’t need to worry about entangling threads and knotted threads at all. They will all be free and smooth, thereby making sure you work with ease and no hindrances whatsoever. You can buy the set of eight for different threads. They are usually made up of plastic and are long lasting. Staying organized is very important when it comes to craft. Everything must be in order so that you can learn braiding easily and without any frustrations. This is the reason why bobbins are useful and almost a must for those who want to learn without being annoyed and frustrated while working. You can snap them open to wound the thread around them and then snap them shut to secure the thread. It is very easy to use and it makes everything fun, as it should be. 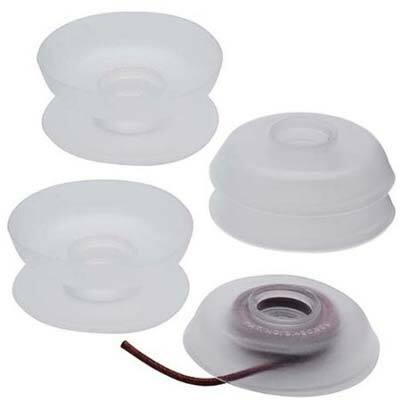 There are many different sizes to pick from but it’d be ideal to pick a large, good quality bobbin so that rewinding time and again is not required. Surely you don’t want to keep rewinding every now and then. This alone can consume a lot of time. If you buy a large one, you will easily be able to wind once and forget about it for a long time. You can store it easily with no problems too. They usually come in packages of eight and you can buy more than one set based on your requirements. Thus, if you have the right tools such as bobbins for kumihimo braiding, the entire process will be fun and enjoyable as opposed to frustrating and irritating because of tangling and knotting of the thread. Enjoy your craft with bobbins and ensure that everything goes smoothly. Make sure you purchase a set thus and see how practical bobbins really are!